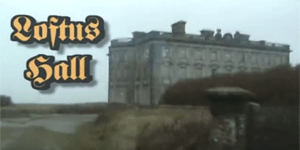 Wexford Paranormal were the first team to officially investigate the infamous Loftus Hall and here’s what happened. 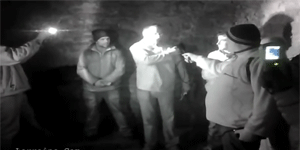 We visited Duncannon Fort with the Beat breakfast crew from Beat 102-103 and it turned out to be quite an interesting night. When we visited Ducketts Grove with South East Radio, the night turned out to be far from what everybody expected.